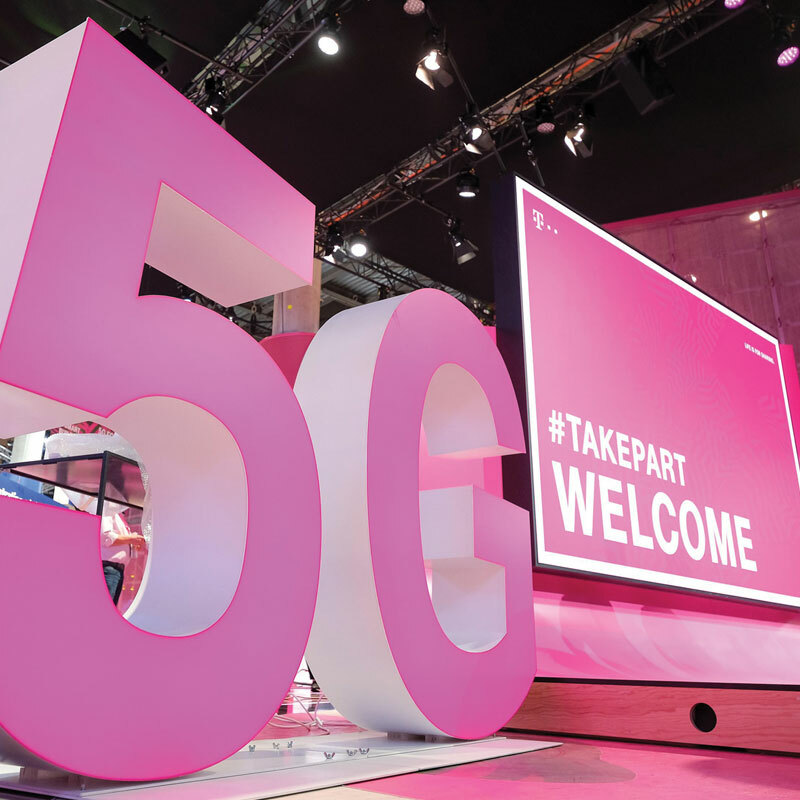 Deutsche Telekom launched what it said was the first campus network for industry that currently works on LTE, which will soon be powered by 5G technology. At a press conference, a live broadcast was shown of an autonomous transport robot carrying material on the shop floor, controlled by an LTE network at light manufacturing company Osram’s factory in Germany. "With our campus networks, we are delivering a new solution for our industrial customers. Based on LTE, we can already realise many applications," said Claudia Nemat, Deutsche Telekom board member for technology and innovation. "In the future, these 5G networks will be even more powerful and flexible." A campus network is a mobile network for a defined area and for specific applications, tailored to the needs of business customers and their specific use cases. The operator said they meet the requirements of Industry 4.0. 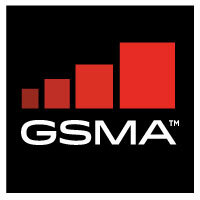 The operator also said gamers will benefit from 5G’s low network latency and high data rate. It is showcasing “the world's first edge-enhanced mixed reality multiplayer experience” at the event. The game is called Codename: Neon and was made by Pokemon Go creator Niantic and edge computing company MobiledgeX.